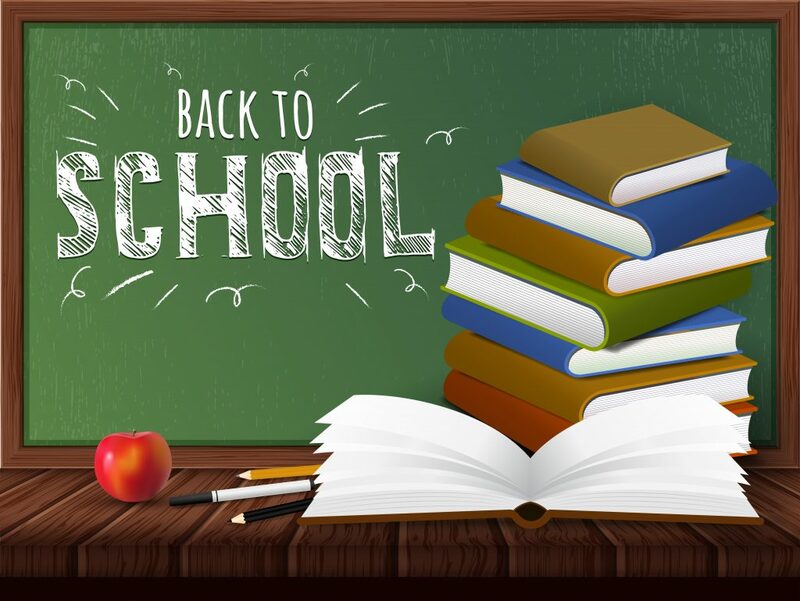 Back to School Promo Products Start the Year Right! | TJM Promos, Inc.
Home Blog Back to School Promo Products Start the Year Right! Back to School Promo Products Start the Year Right! We’re at or just beyond the midpoint of summer vacation for most U.S. schools right now. For educators, it’s a good time to start thinking about the best ways to maintain school security, boost school spirit and inspire better student performance. TJM Promos can help with great back to school promo products! We offer a full range of products to help your school raise funds, commemorate special occasions. Whether you need custom lanyards, wristbands, uniform shirts, patches, pens and pencils, or just about any other product you can imagine, we’re here to help your students, faculty and staff have their best school year ever! Today, many, if not most, schools require some form of student I.D. cards or badges. Custom lanyards make it easy to carry those cards, reduce the possibility of losing them, and can boost student engagement and school spirit as well. Lanyards are a way to keep I.D. badges readily visible, yet conveniently out of the way. Get them in your school colors, with the mascot or logo imprinted, and students will be glad to show their school pride. If your school requires uniforms, TJM Promos is your go-to source for great-looking, durable custom imprinted shirts in your choice of styles. We offer custom printed T-shirts, polos, even sweatshirts and hoodies. Just let us know what color and style you need, and your school logo. We’ll take care of the rest at economical prices. When you want to commemorate special occasions such as Red Ribbon Week, custom wristbands are a terrific solution. Imprint your positive message on custom wristbands and students will have a way to show their dedication to that message. They also make a memorable keepsake that students can wear all year long. Custom wristbands also are a fantastic way to raise money for clubs, bands, teams, or charitable events. They’re economical to buy, people like to wear them and contribute to your cause. Their fundraising ability is phenomenal, and unlike agency-run fundraisers, allow you to keep the vast majority of the profits you make on them for your cause. Chenille custom letter patches are a time-honored tradition for achievements in band, sports such as football, basketball, baseball and more. Count on TJM Promos for the finest custom patches for any school needs. 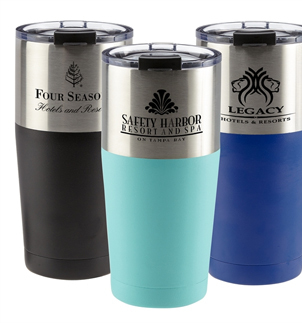 No matter what promotional items you need – mugs, tumblers, lapel pins, Destination Imagination trading pins, or just about anything else – TJM Promos is your dependable, one-stop source. With more than 800,000 custom promotional products available, we can handle ALL your back to school promo product needs. To find out more, call us toll free at 800.423.0449, or email us at [email protected]. We look forward to helping your students achieve their best! This entry was posted in Apparel, Fun Stuff, Promotional Products and tagged back to school, lanyards, Patches, Shirts, uniforms, wristbands.